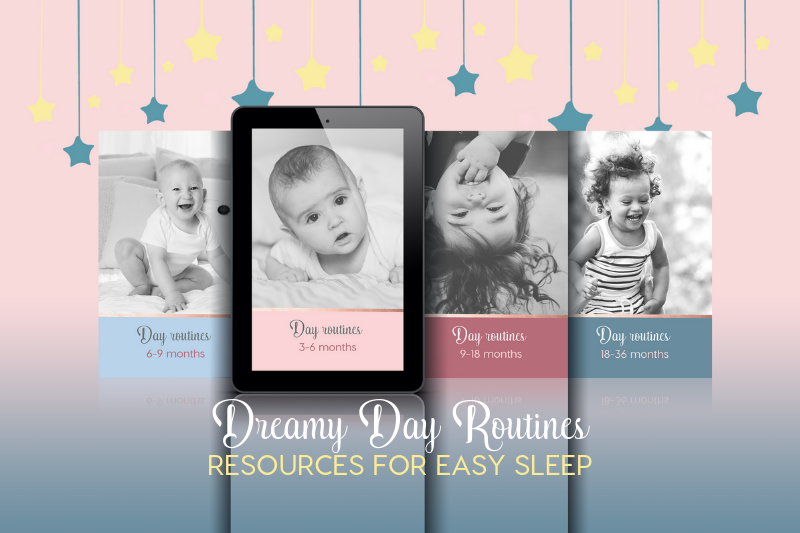 Home/Day routine, Newborn/How to get your newborn on a schedule? The new mom sounded frantic on the phone, desperate for some good news. The answer I gave her was a little more diplomatic that what I’m about to tell you, but the short of it is, you most likely can’t. And that’s ok and very normal! Newborns have very erratic sleep patterns, and need large amounts of sleep per day (15-20 hours!!). They aren’t yet producing their own melatonin, have a hard time settling to sleep, often catnap throughout the day, and need to be fed frequently during the night because their tummies are very small. At the beginning especially breastfed babies may need to nurse more regularly (every 2-3 hours or even more frequently! ), as breast-milk is digested more quickly than formula. So did I just leave this mama hanging?! No! Is there anything that you can do to at least encourage longer stretches of sleep and a regular day rhythm? Below you’ll find my 5 top tips for navigating the newborn age and setting your little one up for healthy long-term sleep habits. Yup, that’s right! Especially at the beginning when nursing sessions are often long, your little one may wake up, have a good feed, including burping etc, and then be ready to be settled back down to sleep!! Many parents make the mistake here of keeping their newborn up too long between naps. This leads to overtiredness, more fussiness, difficulty settling, and can exacerbate catnapping habits. 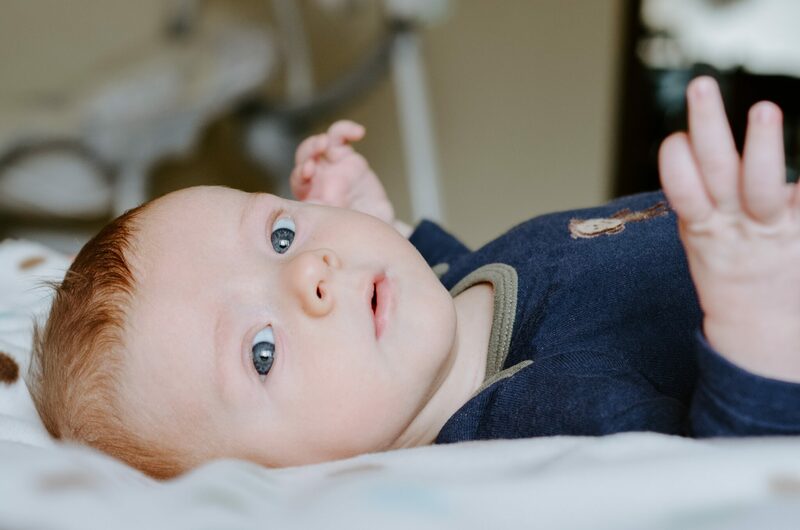 Keeping your newborn’s age-appropriate awake time in mind can help you create a rhythm for your day, even though that rhythm might be different every day at the beginning (for week-by-week sample routines check out the Newborn Sleep Package). Even if your day goes a little haywire, knowing how long your little one can last between naps will help you know when your baby is ready to go back down for a nap, prevent long-term overtiredness, and thus set your baby up for good sleep habits in the future. 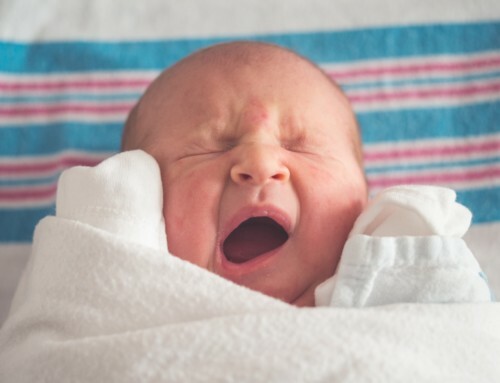 Newborns don’t yet have the coordination to control their bodies and hands, and flailing arms often result in untimely wake-ups. 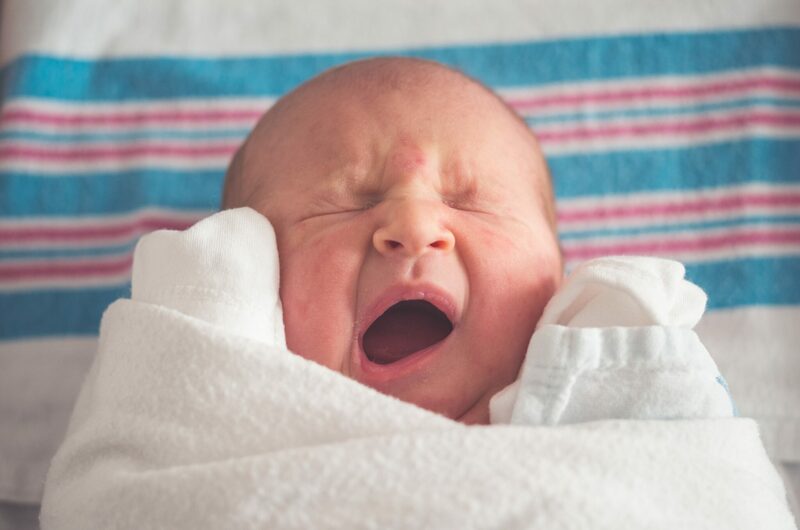 Swaddling can help your little one feel snug and secure, just like they were in the womb, and help them do longer naps and stretches of sleep at night. 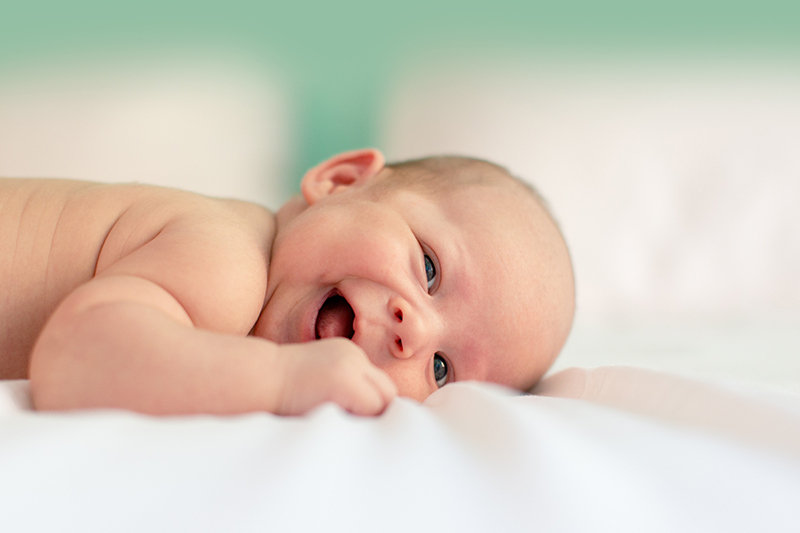 Your newborn doesn’t start producing their own melatonin until they are about 8-10 weeks old. At the beginning they rely on mama’s melatonin, leftover from pregnancy, and taken from breast-milk. This is why newborns are SO sleepy at the beginning. However, after about 3-4 weeks the maternal melatonin wears off, and baby may have a hard time settling as their own production of the sleepy hormone hasn’t yet begun. Putting baby down to sleep in a dark room will help decrease outside stimulation, allow them to calm and fall asleep more easily, and also stimulate the release of melatonin. 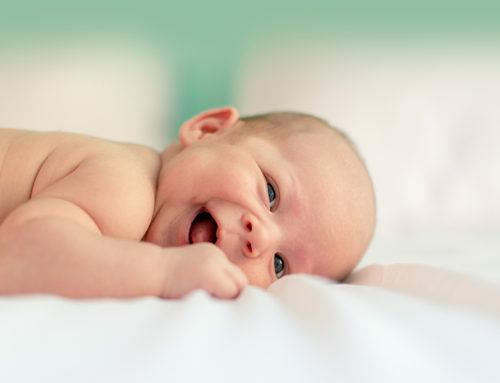 As baby approaches 3-4 months of age, things change – baby is more mature, more aware of his/her surrounding, and the circadian rhythm and regular sleep phases are starting to develop. Around this time you may notice that things which initially helped your little one settle easily to sleep (nursing, rocking, etc) are no longer as helpful, and may even be too distracting. As necessary, take this opportunity to gradually wean these things away. Taking an observant stance, and noticing where your child may be capable of more independent sleep at this point can help you avoid long-term sleep issues. Although you may hear stories of babies sleeping through from 3 months of age, the majority do not, and having realistic expectations can help take any stress away. 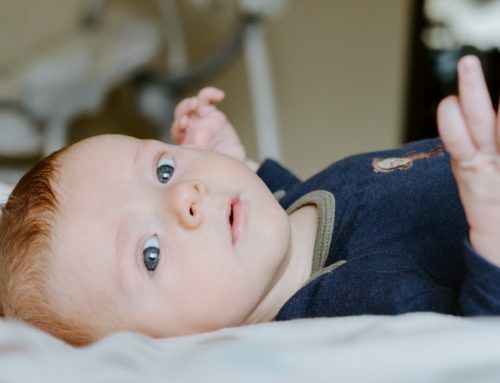 The most important things about the first 3 months of life are establishing feeding, bonding with your child, and making sure that you both get as much rest as possible. 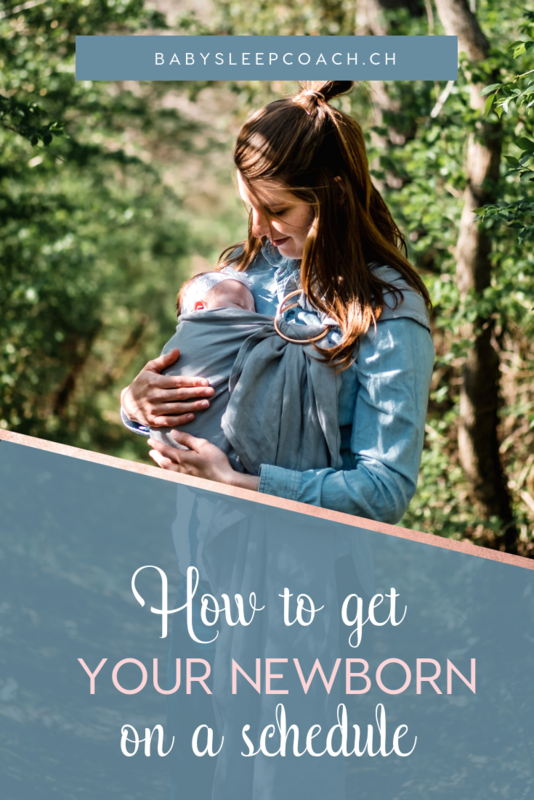 All of this does not mean you can’t aim for an age-appropriate schedule, and I definitely encourage you to be aware of these principles (and these) when creating a day routine for your newborn. If you’d like to see samples of a well-balanced, sleep-optimised day routines, and get more helpful tips and information about newborn sleep, be sure to check out my Newborn Sleep Package. It comes with a 30-minute phone consultation, so you can have all your questions answered and address any issues your little one may be struggling with. Hey, mama! 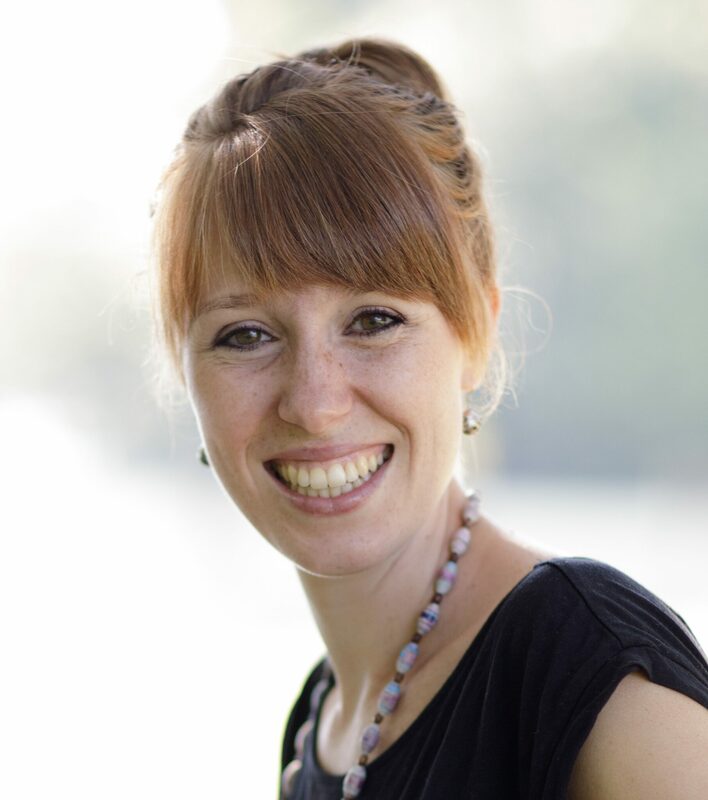 I’m Rachael, the founder and chief baby whisperer behind Sweet Babydreams Sleep Coaching. As a mother of 3 lively kids, I have personally experienced the effects of sleepless nights and tiring days with no naps. Now, as a certified Infant & Child Sleep Coach, I help transform bad sleepers into bedtime-enthusiasts and nap-junkies, so that you and your little one can get the rest you need. Hey, mama! I’m Rachael, the founder and chief baby whisperer behind Sweet Babydreams Sleep Coaching. As a mother of 3 lively kids, I have personally experienced the effects of sleepless nights and tiring days with no naps. I'm here to bring you long naps, peaceful bedtimes and restful nights! To find out what's keeping your child up, book a FREE 15-minute Sleep Culprit Assessment!